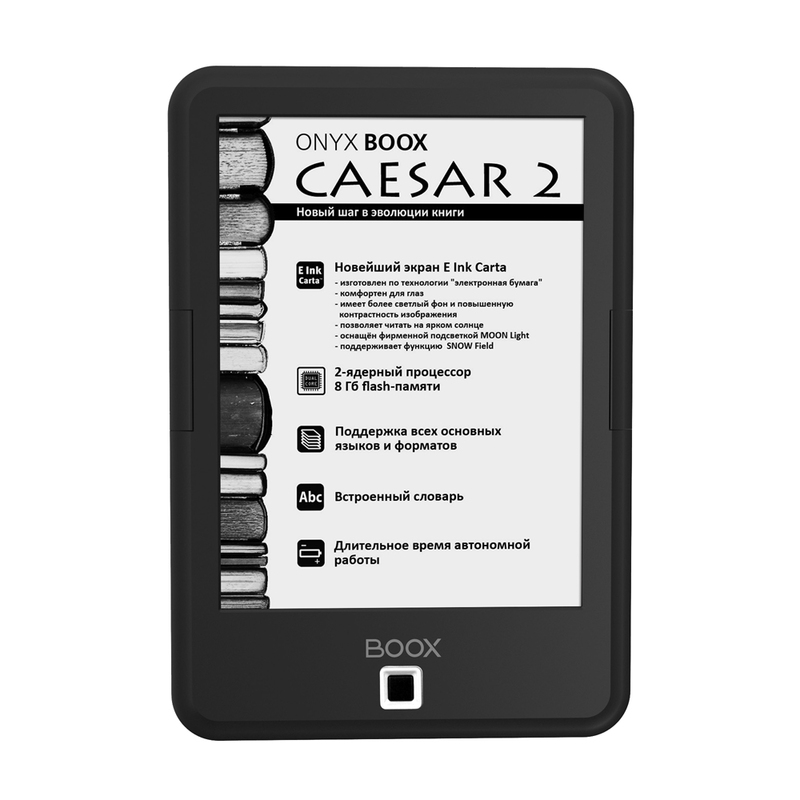 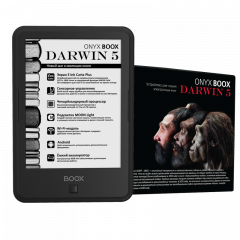 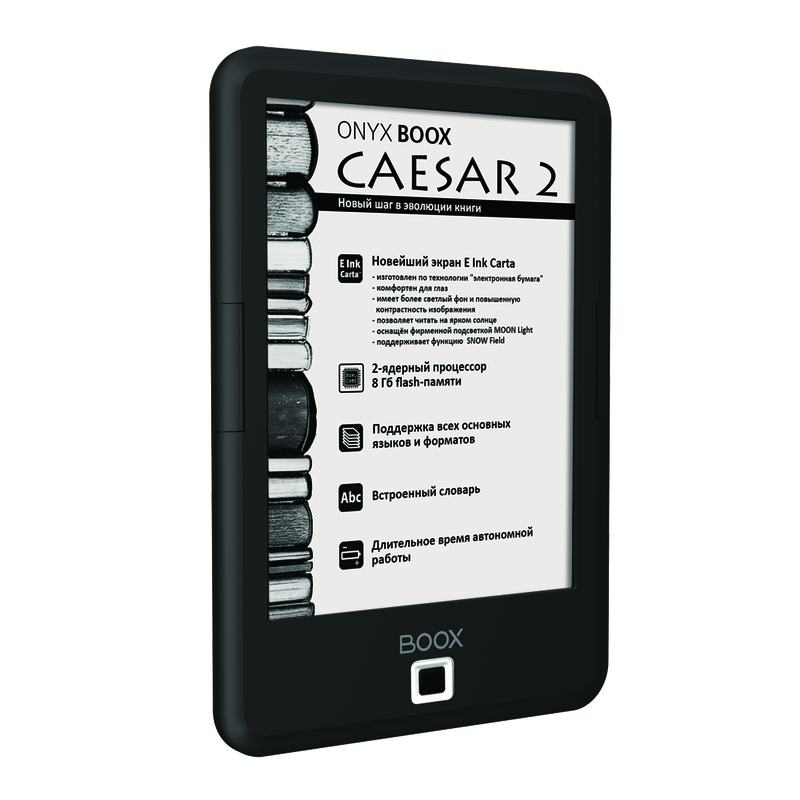 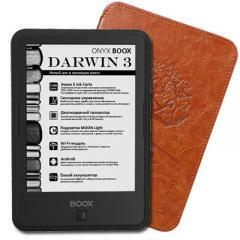 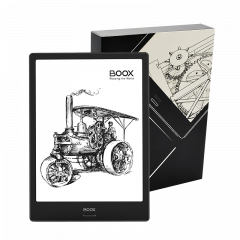 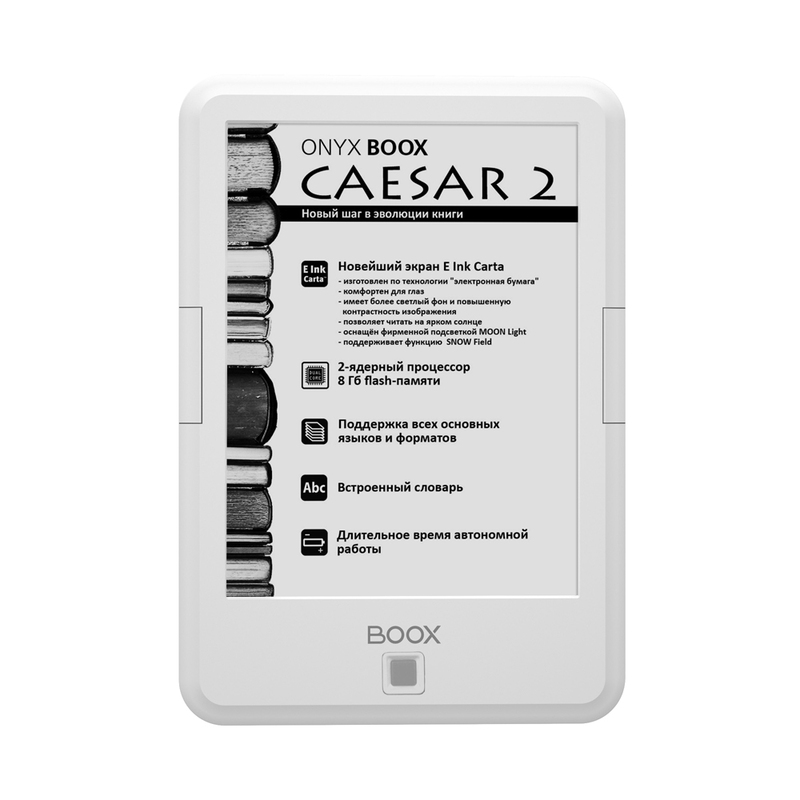 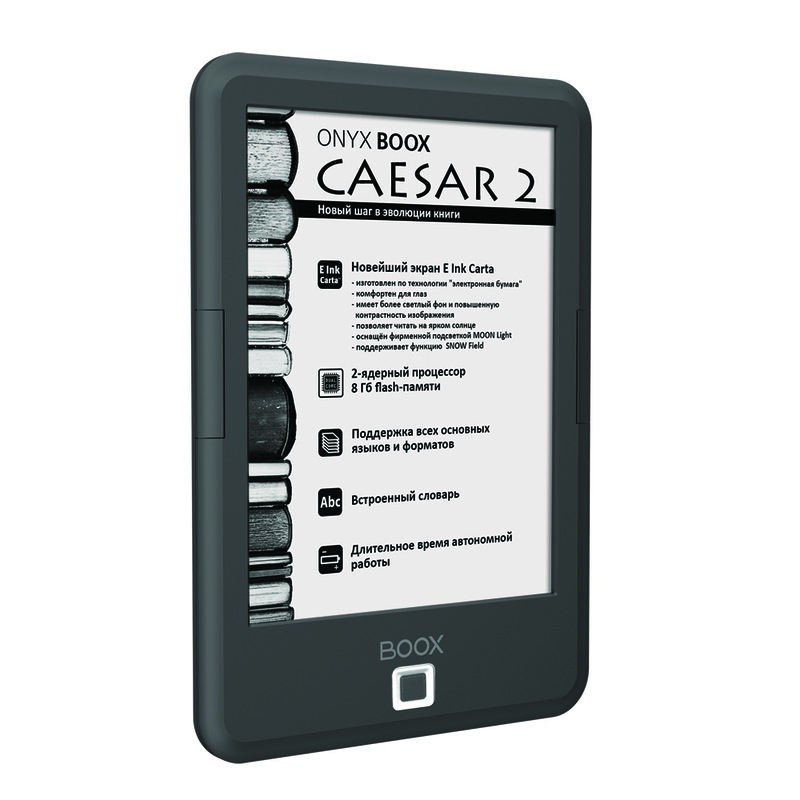 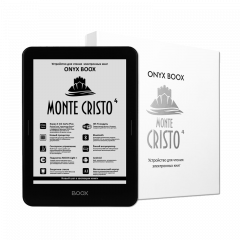 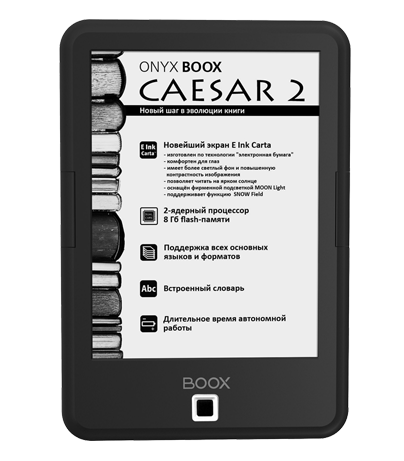 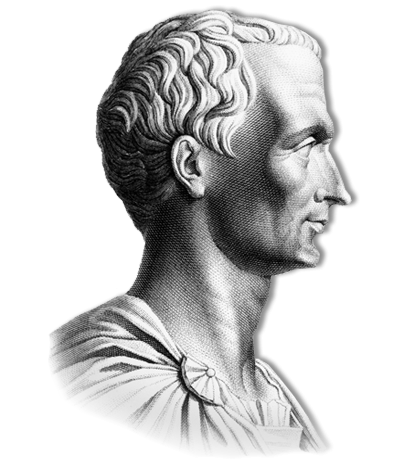 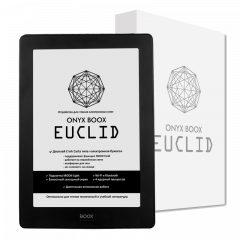 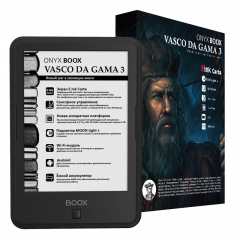 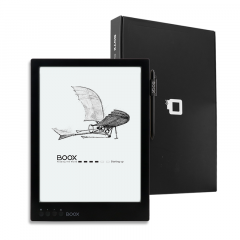 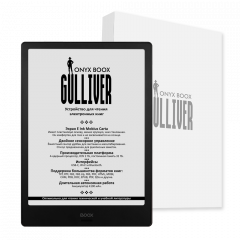 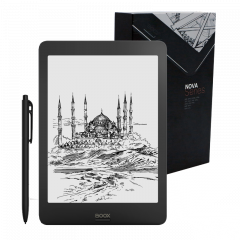 ONYX BOOX Caesar 2 is a device for reading electronic books. 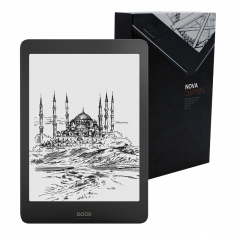 This model is equipped with the E Ink Carta screen of 6" with the MOON Light system and SNOW Field function. 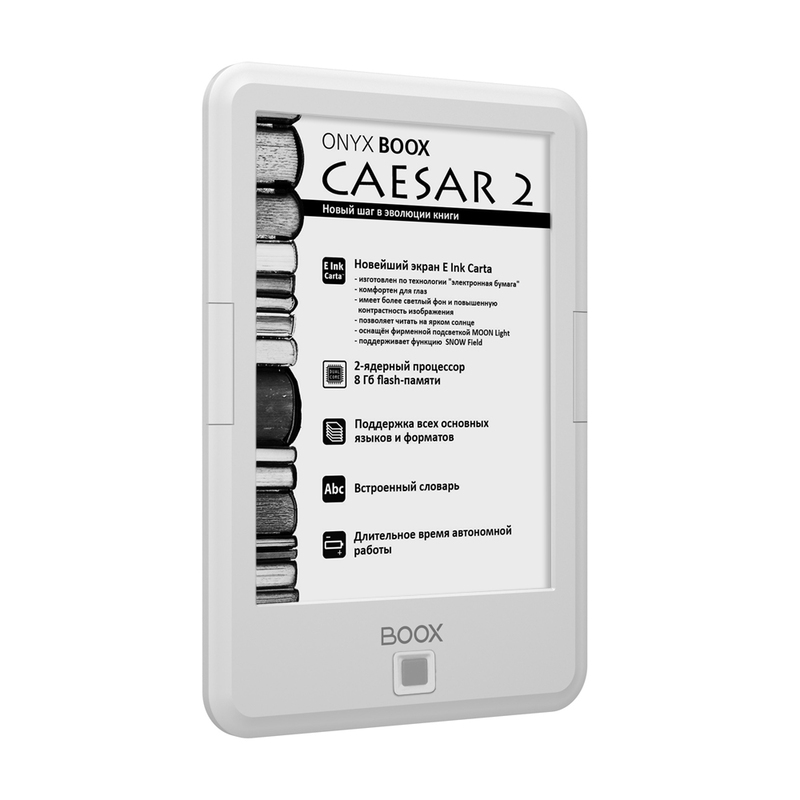 This model is designed for those users who are planning to use it for reading and who don't need a variety of additional functions. 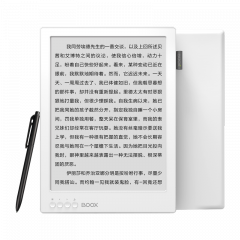 Its great E Ink Carta screen with high contrast makes reading comfortable and not tiring even during long use. 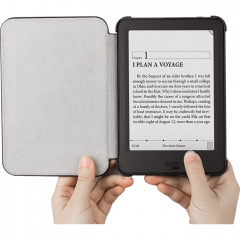 Smoothly adjustable MOON Light lighting makes reading comfortable even under poor lighting conditions, and 8 GB of internal memory allow the user to store a vast library in one device. 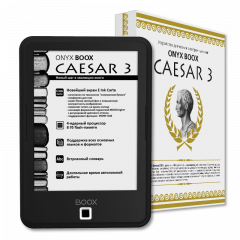 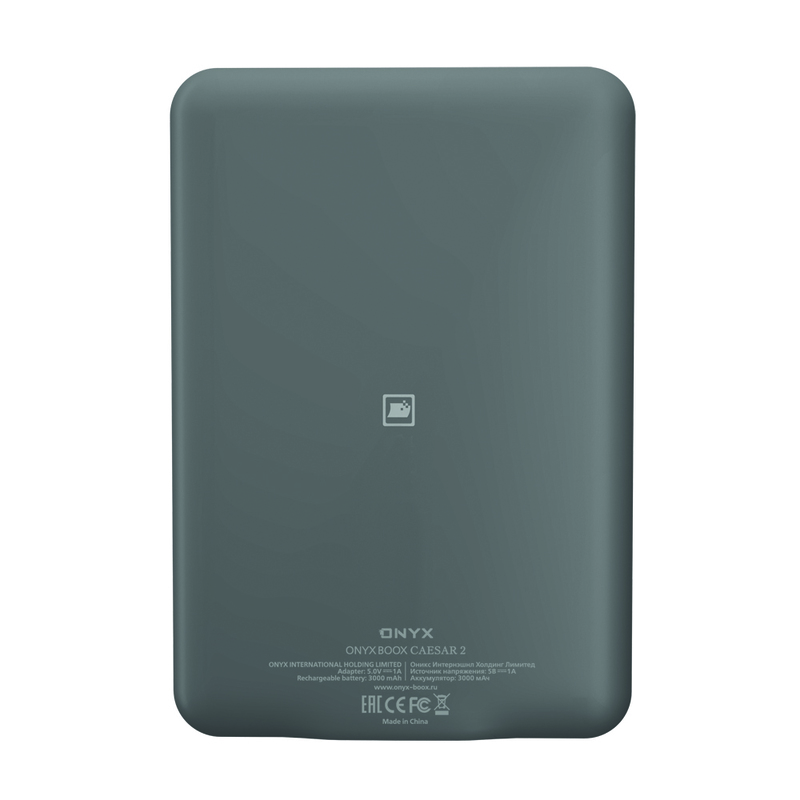 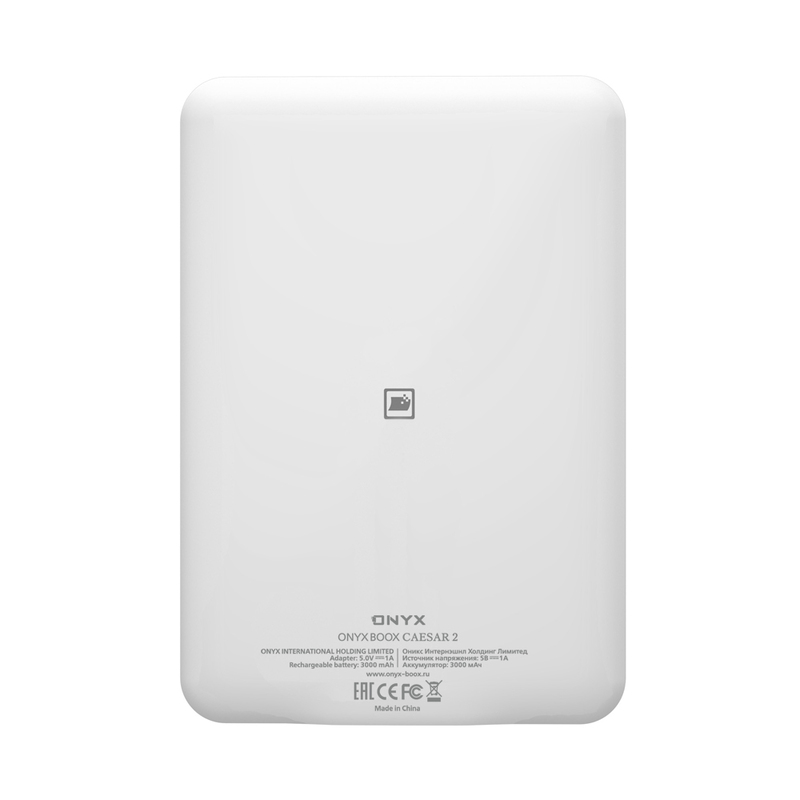 ONYX BOOX Caesar 2 allows the user to write personal software using the potentials of the Android 4.2 platform.